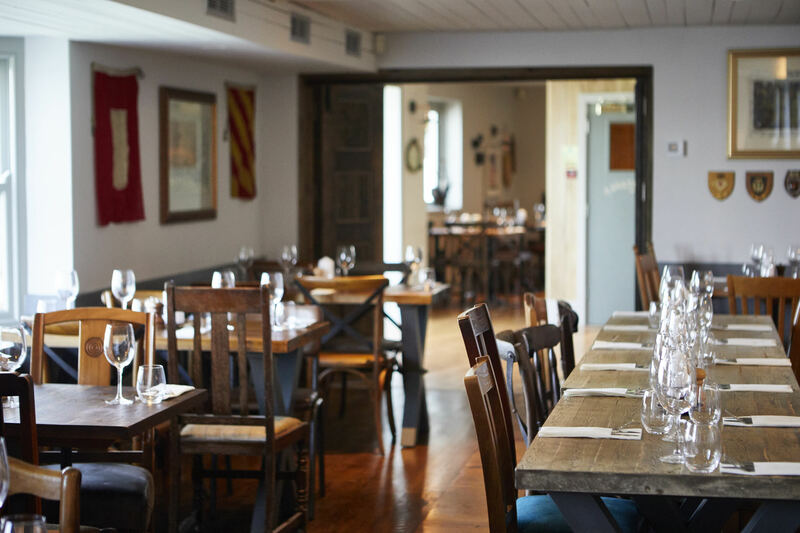 For a memorable meal with family and friends, why not enjoy a private dining experience at The Still & West? 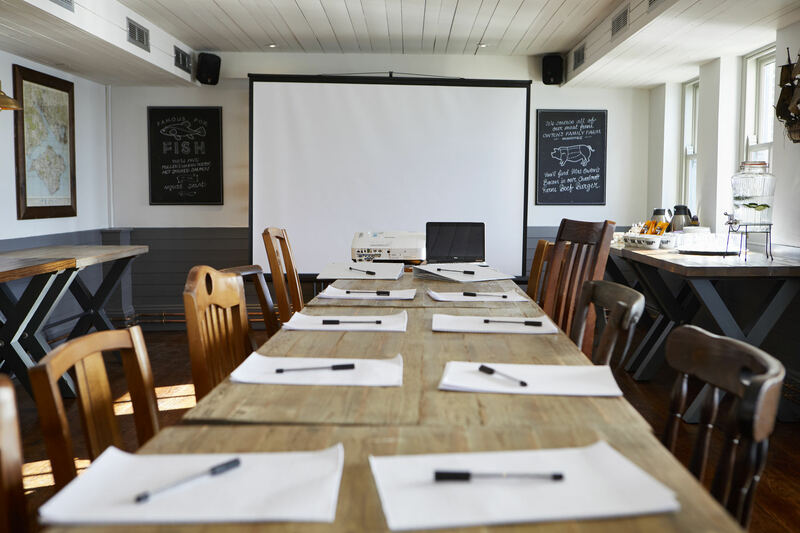 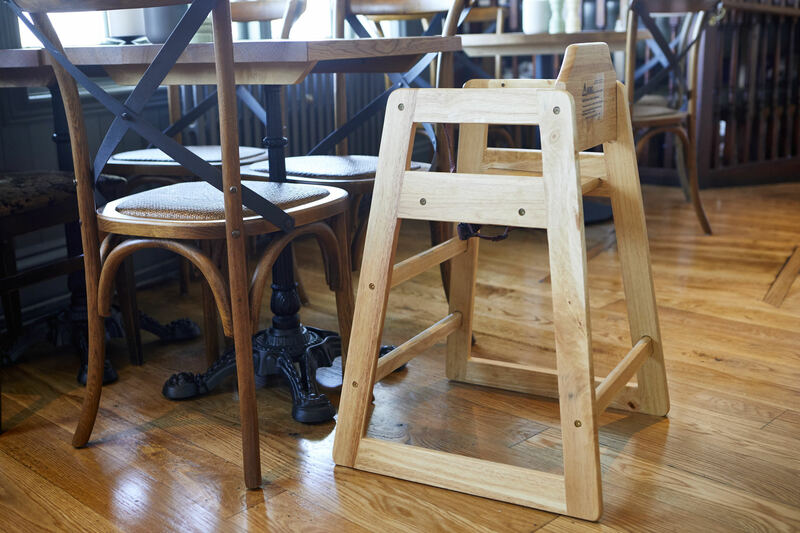 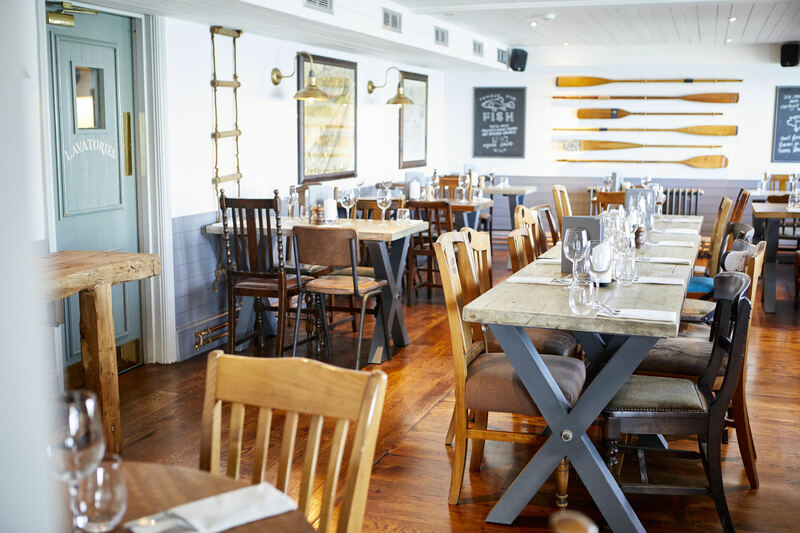 Rather than simply booking a table in the restaurant, we can offer you exclusive use of a private dining room - providing full table service for up to 20 guests. 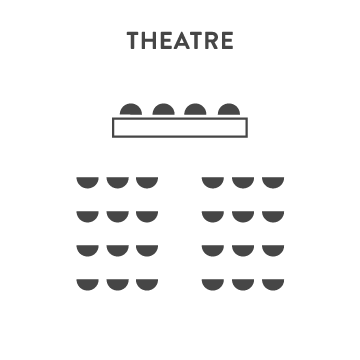 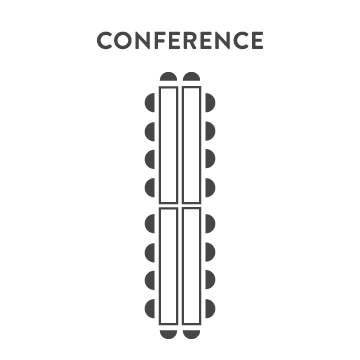 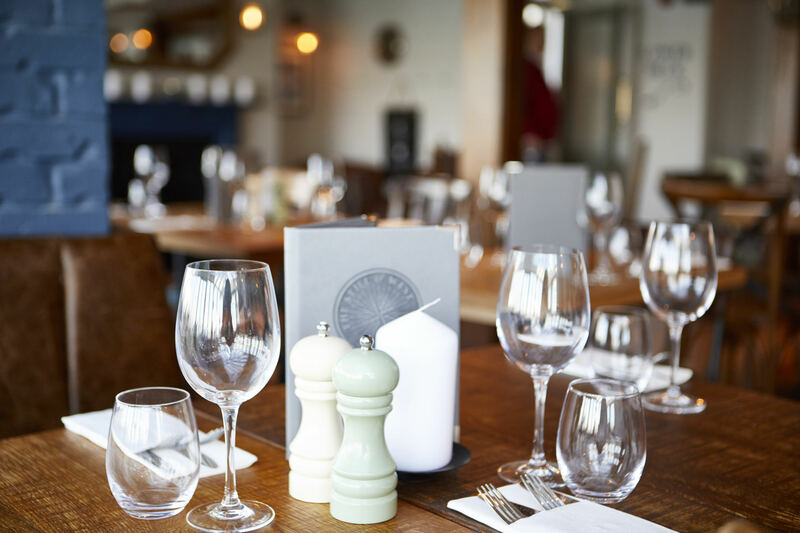 You can dine from our regular menu or from a choice of superb set menus, and we can organise a drinks package for you to ensure your glasses are kept topped up all night long. 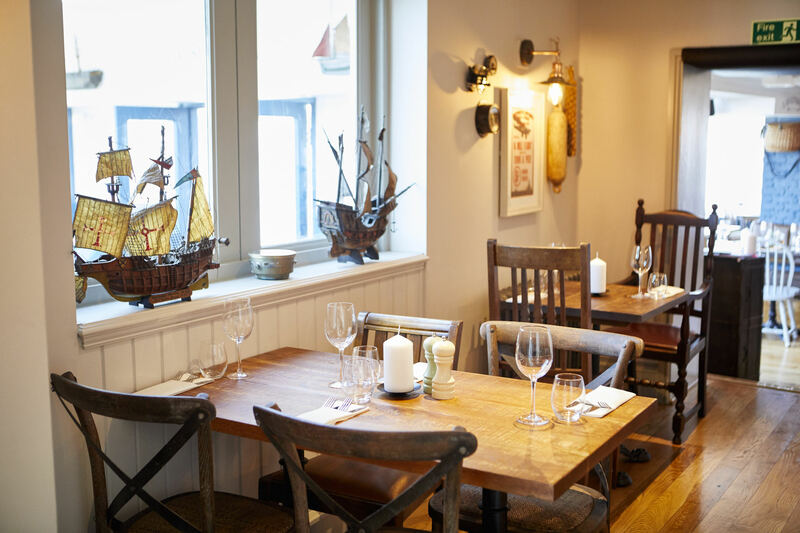 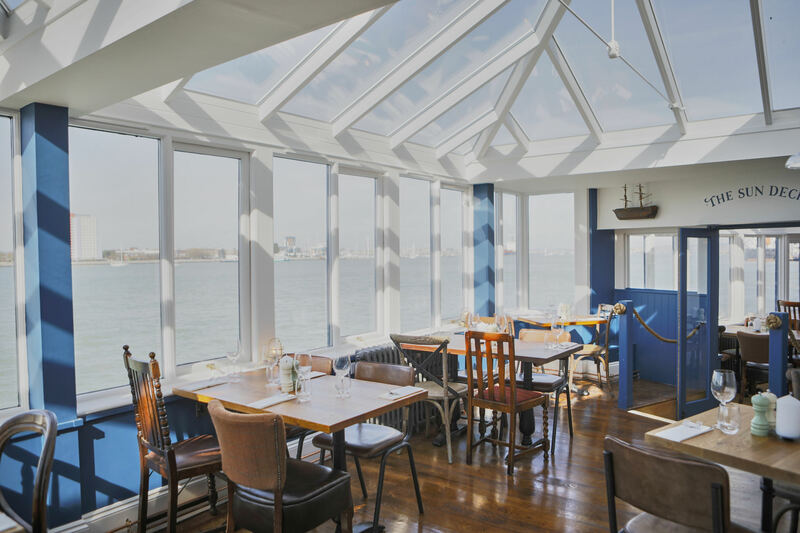 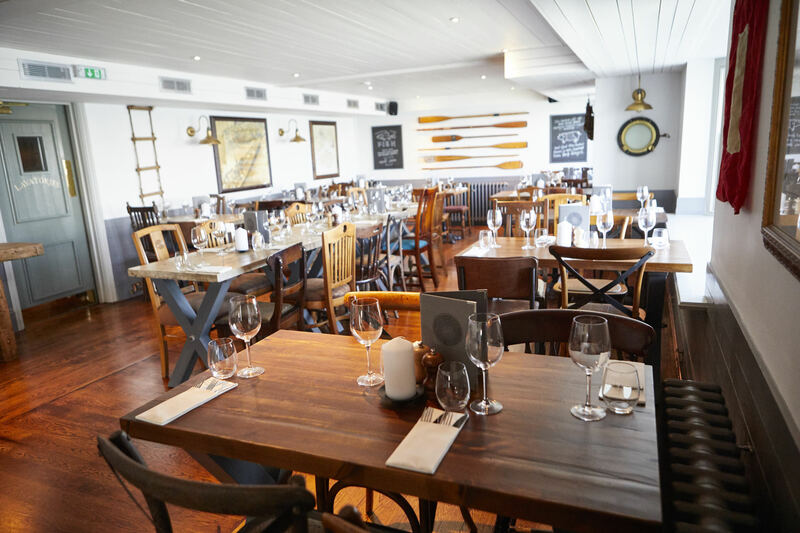 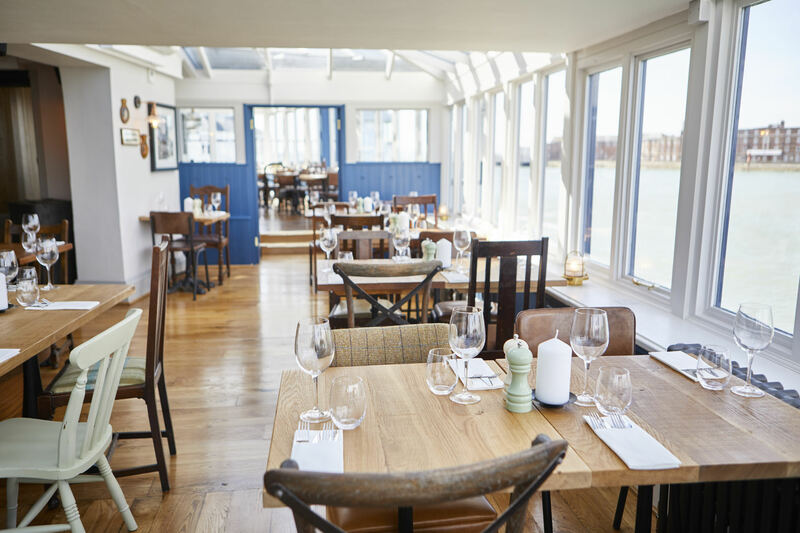 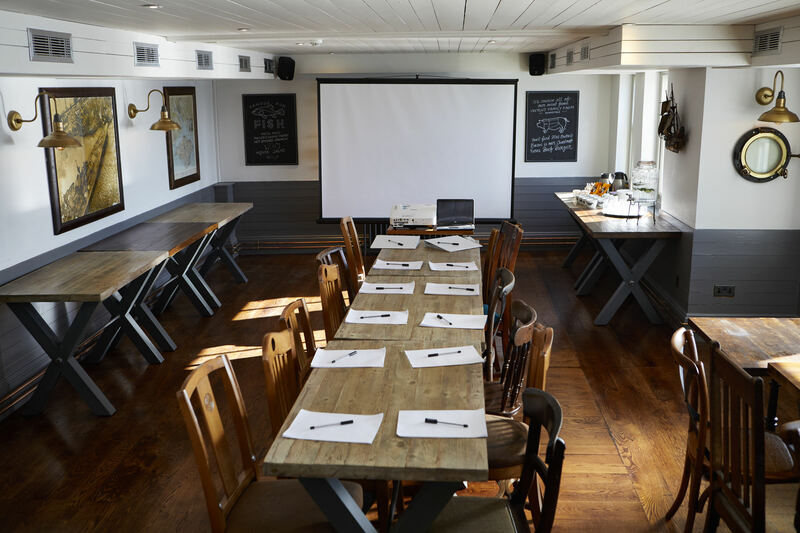 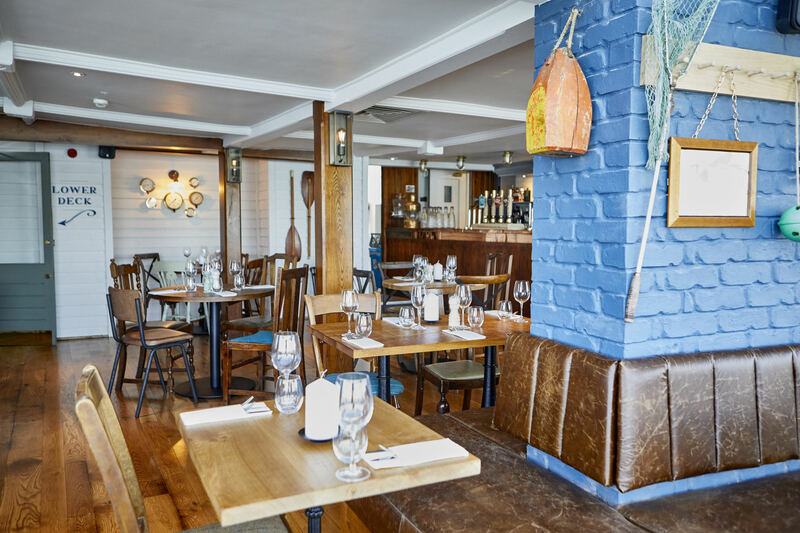 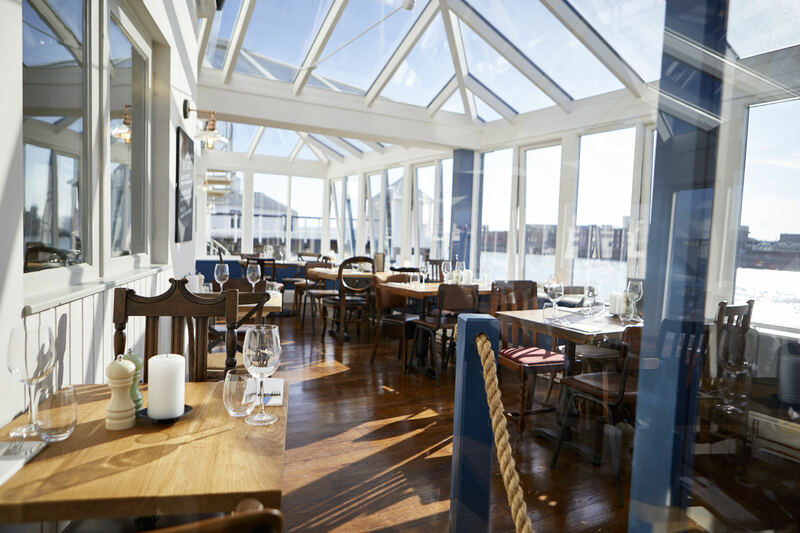 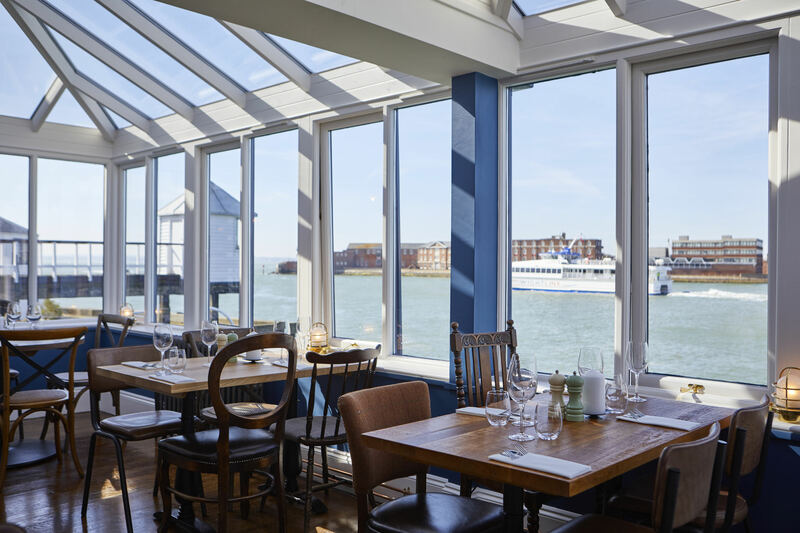 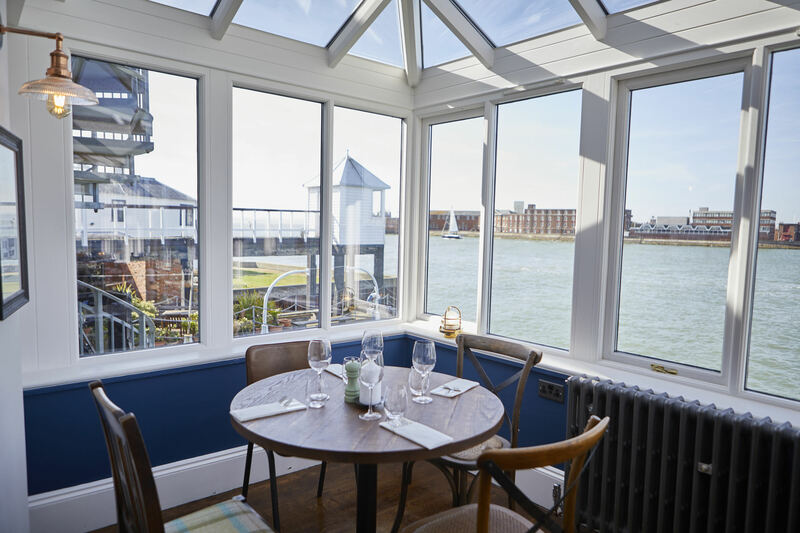 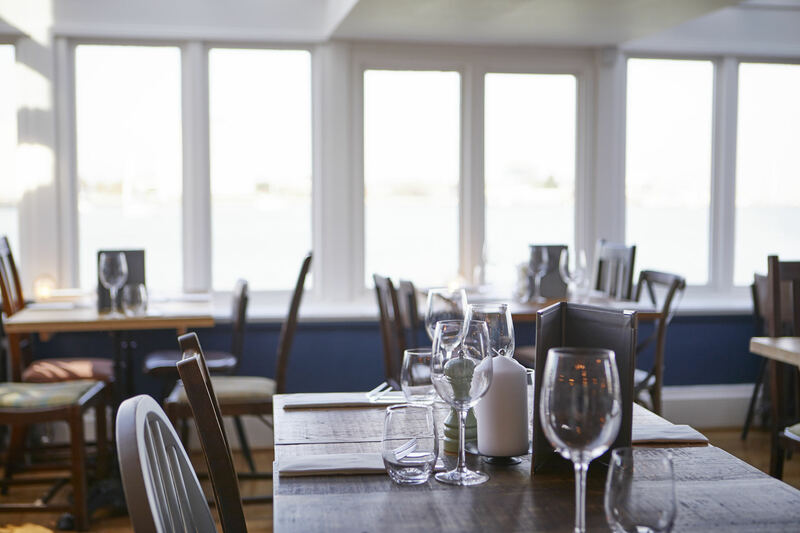 Add in beautiful views across the harbour, and it’s easy to see why The Still & West is Portsmouth’s premier place for pub dining with a difference.